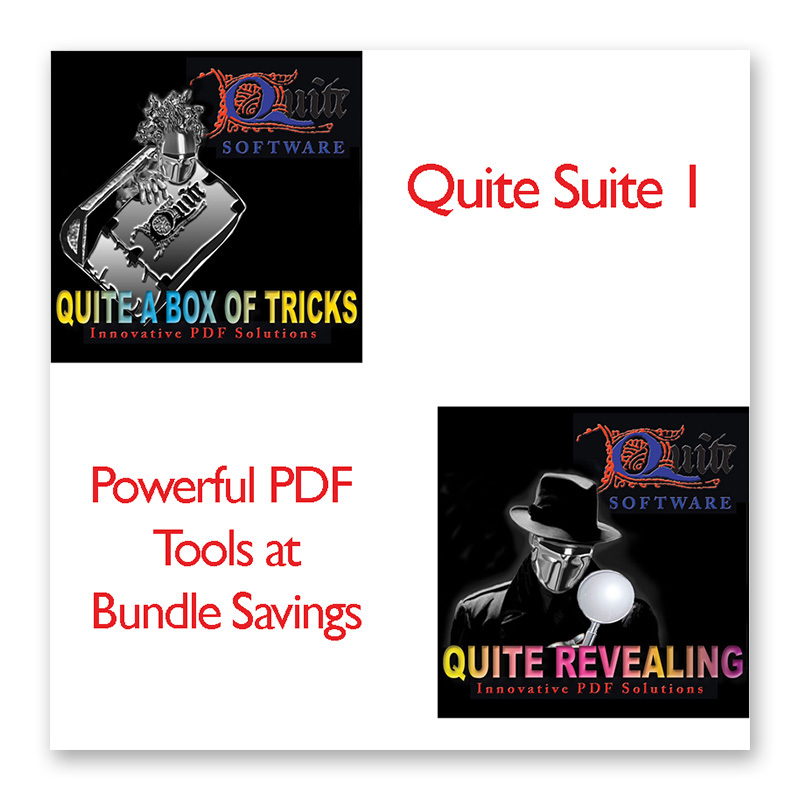 MathMagic has a myriad of features, it is a relatively simple concept: to have a one-stop shop to create good-looking mathematical equations that look professional and that can be used in such fields as teaching, engineering, accounting, and many more. 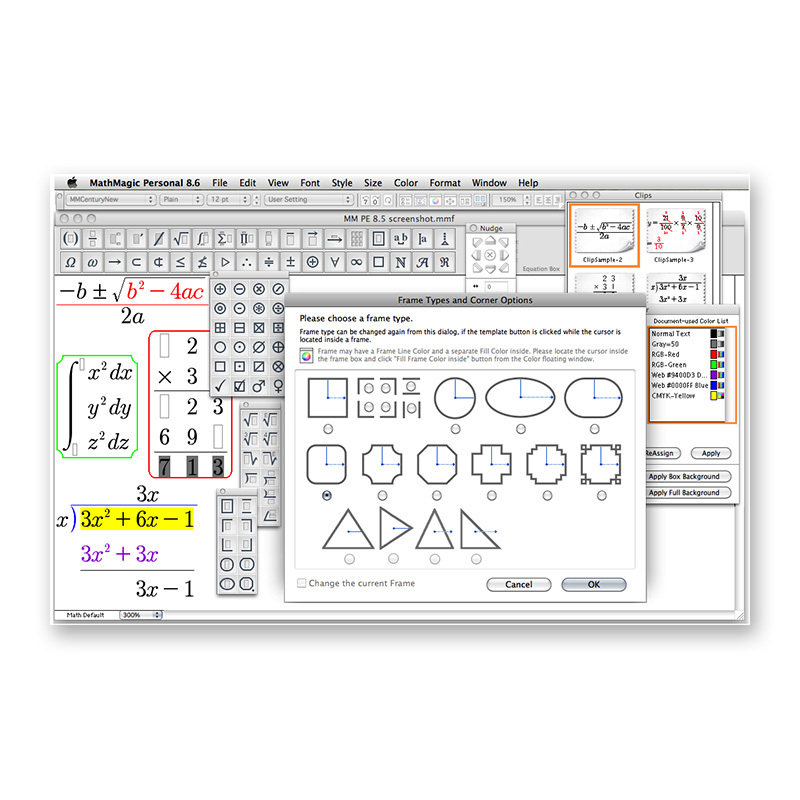 MathMagic is a stand-alone equation editor for mathematical equations and symbols. 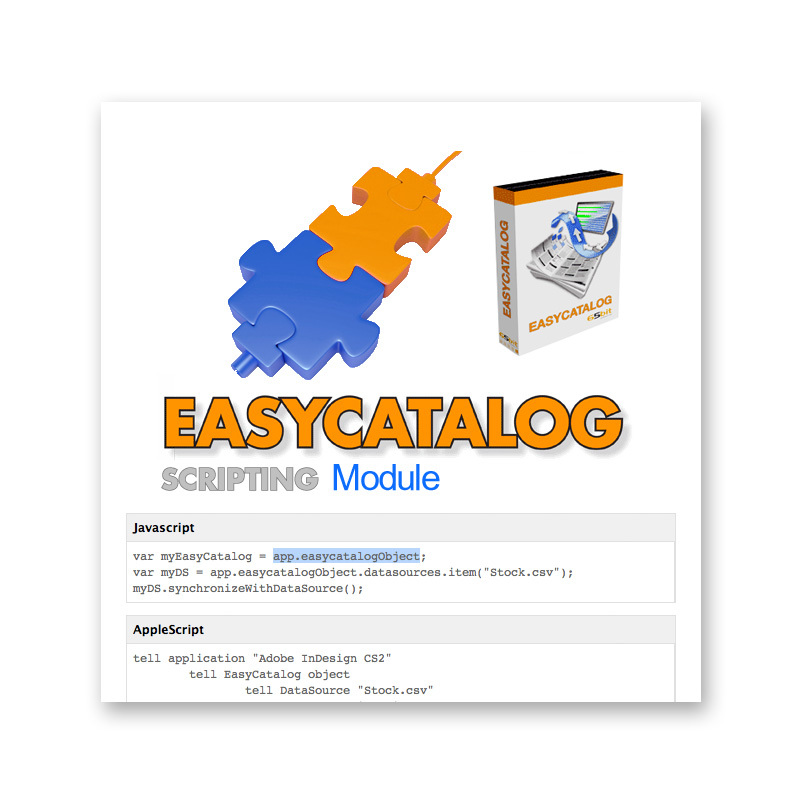 MathMagic provides you with an easy-to-use WYSIWYG interface and various powerful features. 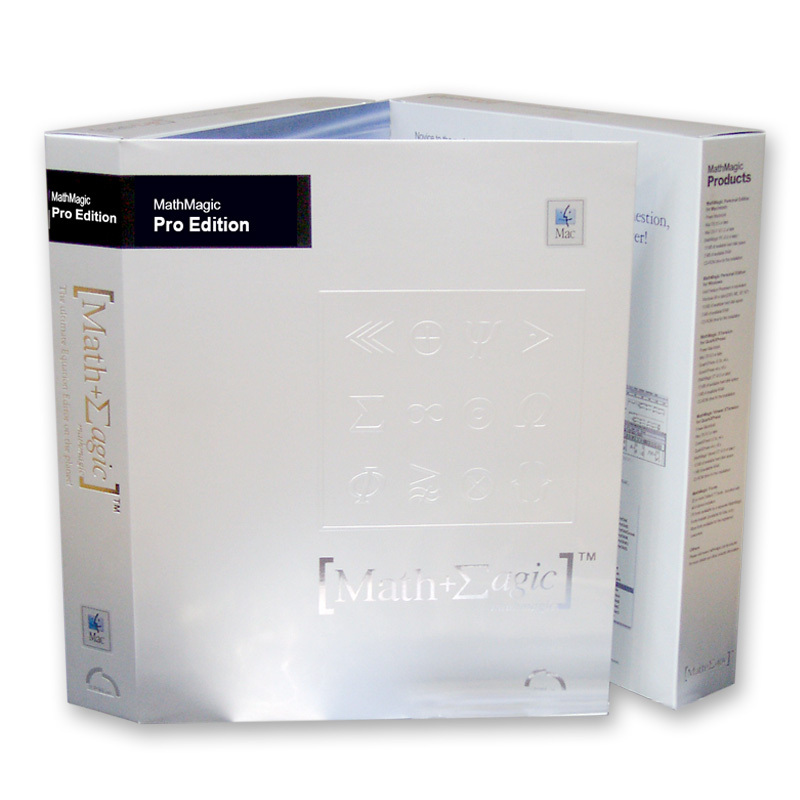 MathMagic Personal Edition provides you with multiple pre-created expressions, lots of equations styles and the possibility to create new ones, as well as a complete export ability so you’ll be able to use your expressions in any other program you like. Once you have written your expression in MathMagic, you can either copy/paste it another program, or you can save the file containing the expression as a MathMagic file. The Equation window is where your equation is written and previewed. There you can see in real time the changes in style you make. The Color Window, is where you can change the color used to display the equation, either as a whole or in parts with different colors. The Clips Window lets you see several expressions as in paper clips, that you can use directly double-clicking on them to insert an expression in the Equation window. 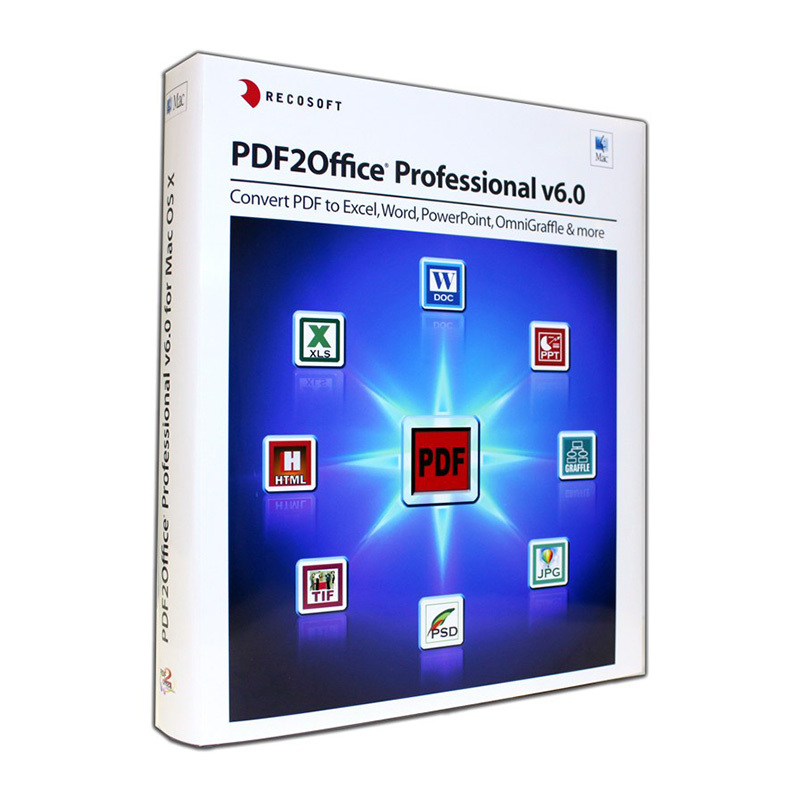 Powerful and flexible features for Power users to boost up their productivity as well. 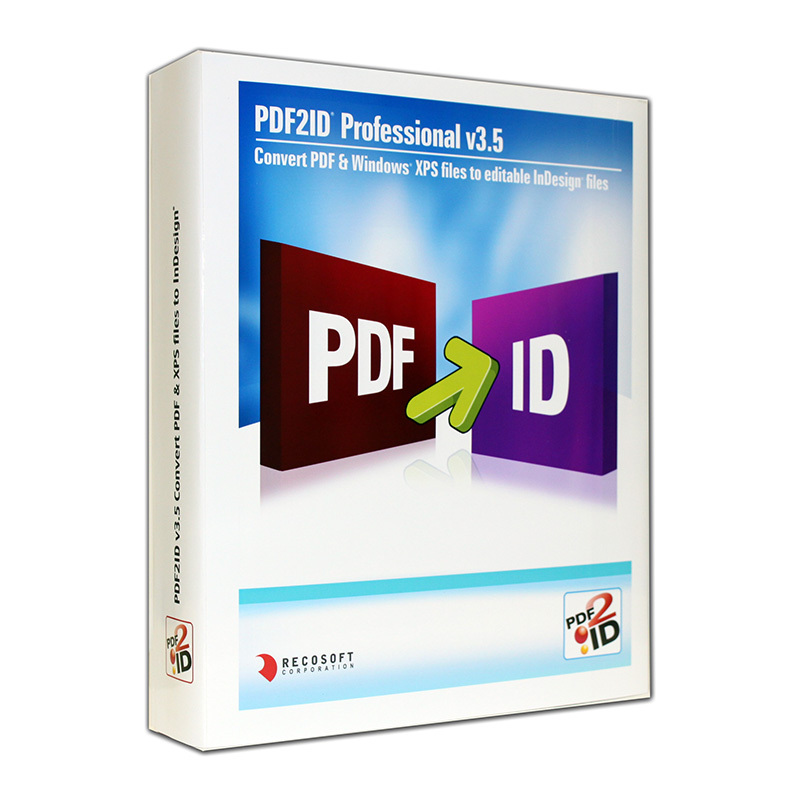 Categories: Manufacturer, InfoLogic, Software Category, Content & Graphic Design, Utilities & Other, Editorial Tools.